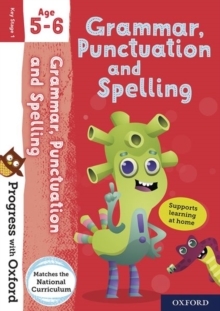 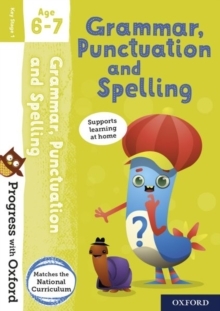 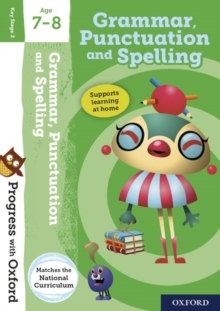 Oxford First Grammar and Punctuation Flashcards with spelling help give you carefully-levelled questions and answers to practise the skills 5-7 year olds need. 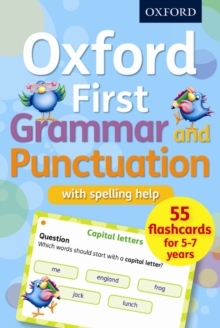 55 cards with questions and answers - along with extra support and tips - make tricky topics clear and simple. 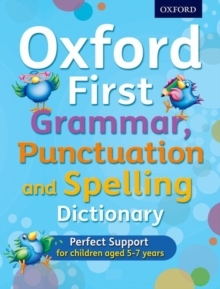 Perfect to use in preparation for the KS1 test.